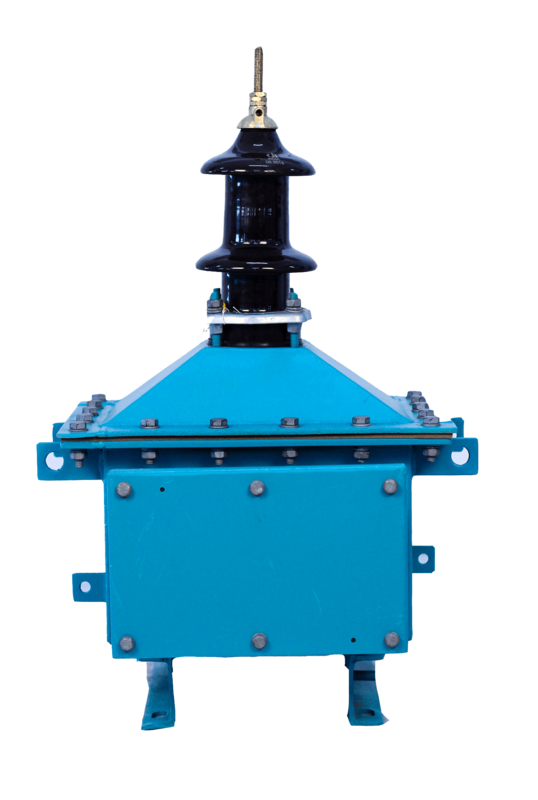 To meet the diverse requirements of our clients, we are engaged in manufacturing and supplying of Potential Transformers. 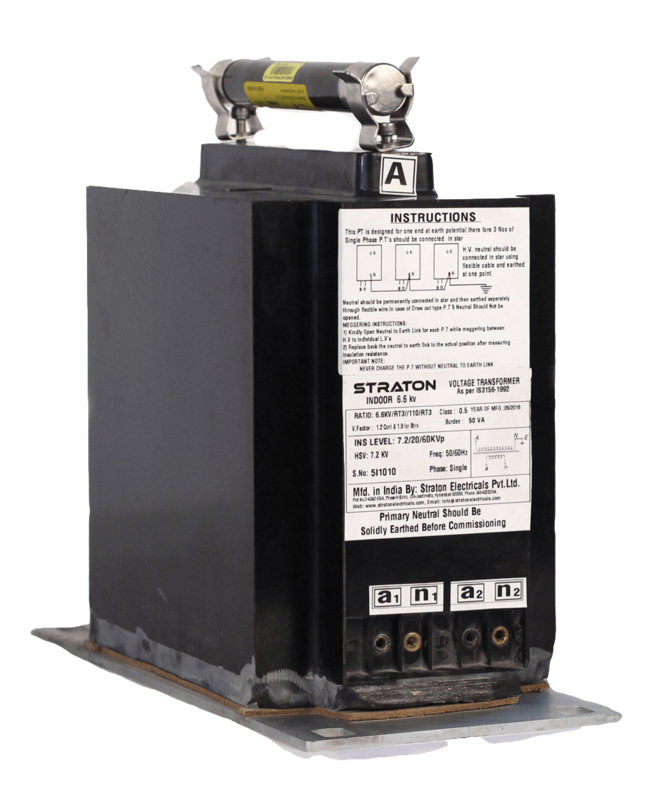 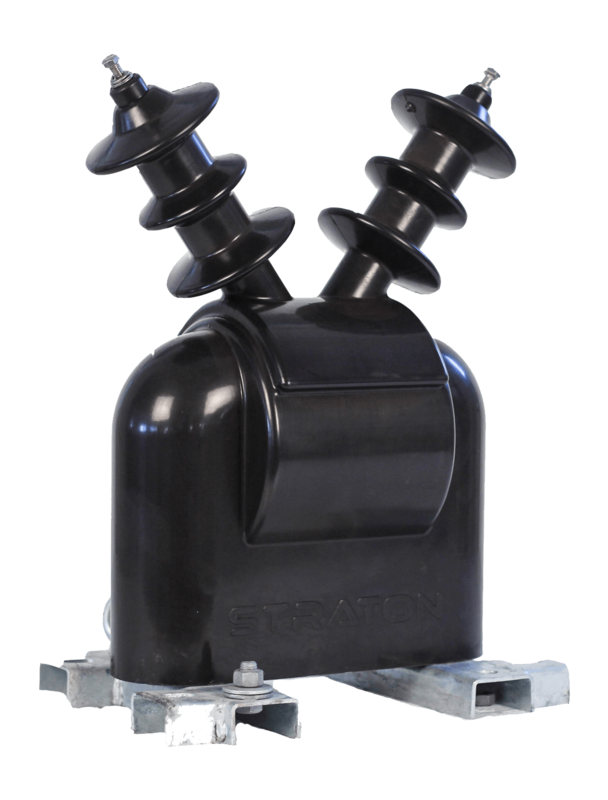 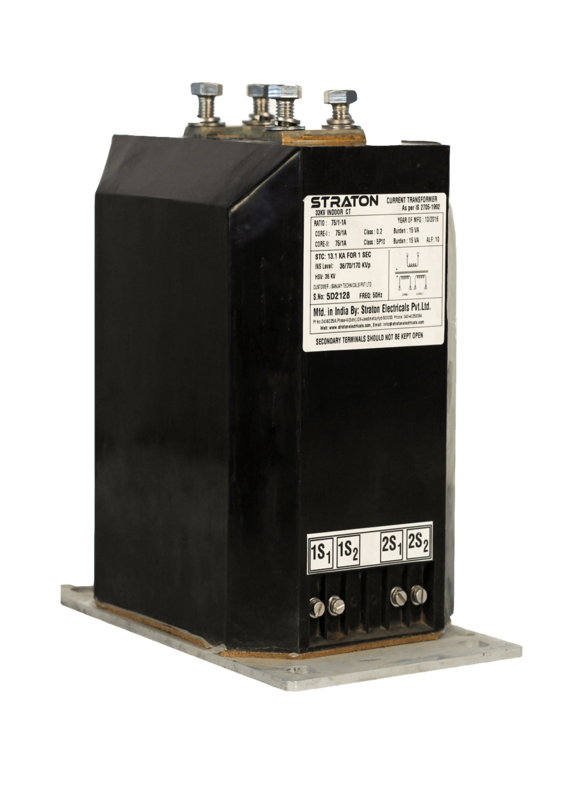 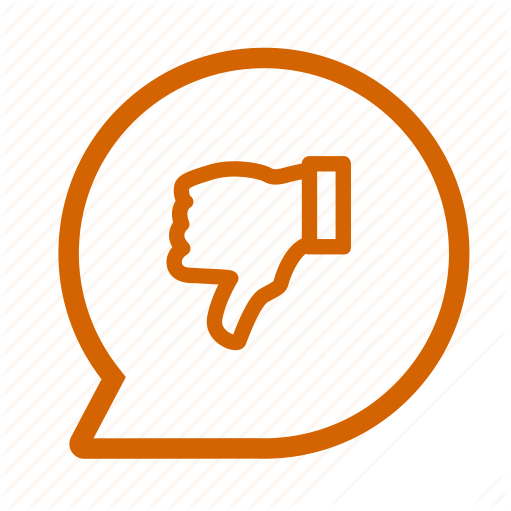 Our offered transformers transform high currents and voltages to standardized low and easily measurable values that are isolated from the high voltage. 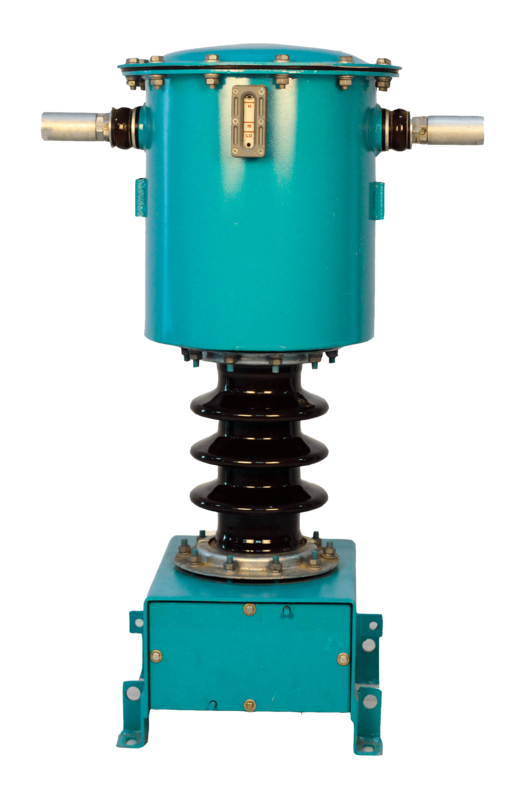 In metering purpose, instrument transformers provide voltage or current signals that are very accurate representation of the transmission line values in both magnitude and phase.